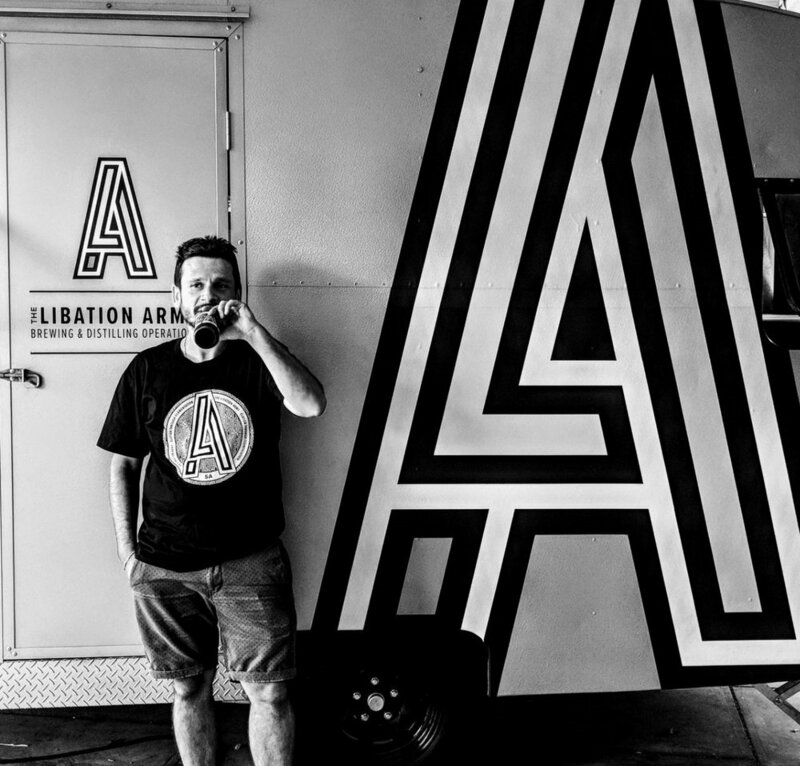 The Libation Army stems from a lifelong passion for quality food and drinks, thirst for change and adventurous spirit. The Libation Army is enthusiasm, drive, method and a bit of madness. It's determination, pride and commitment, hard work and lots of fun. The Libation Army is Elation through Fermentation.